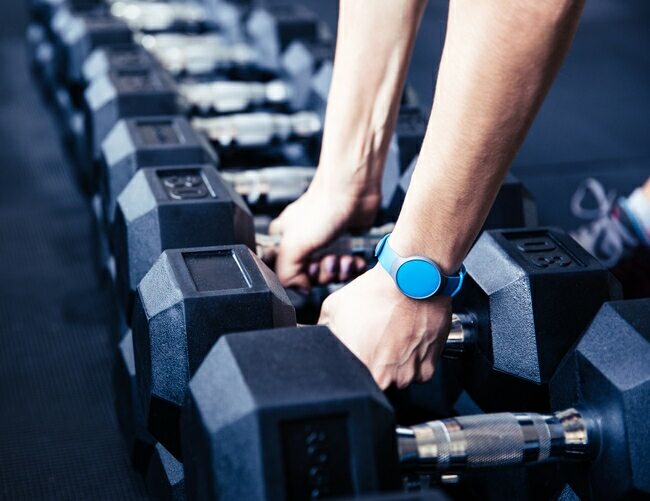 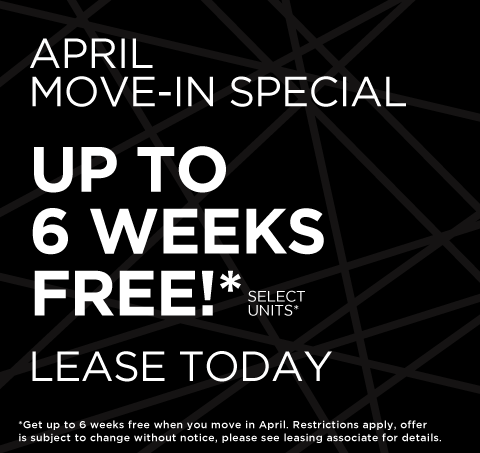 Each residence is finished to perfection with floor-to-ceiling windows, quartz countertops, and smart features like keyless entry and Nest thermostats. 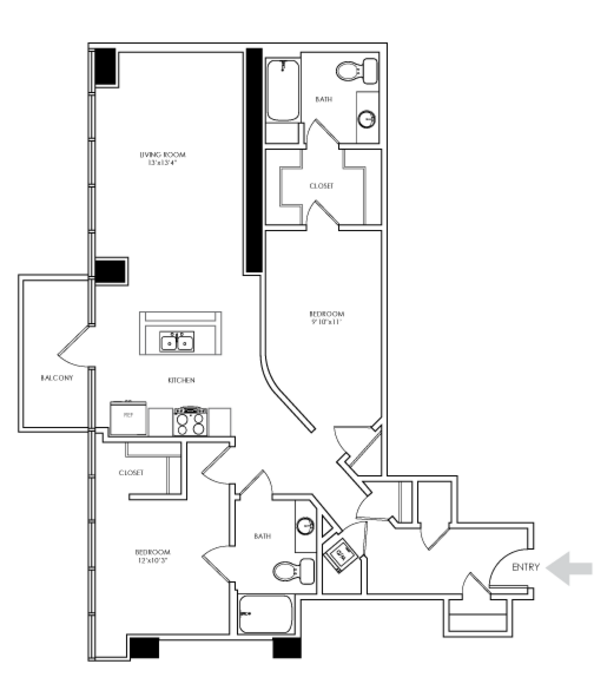 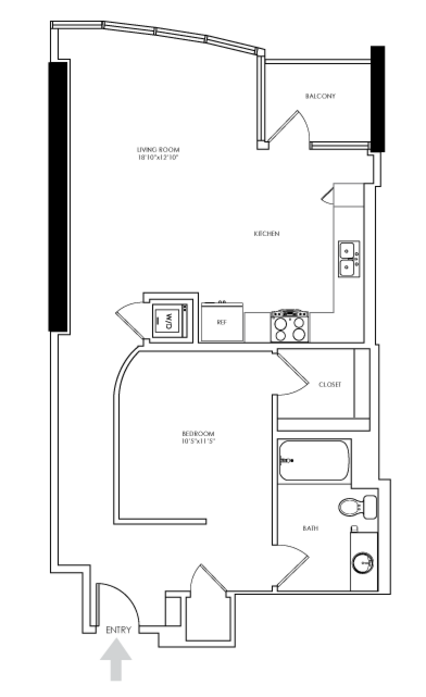 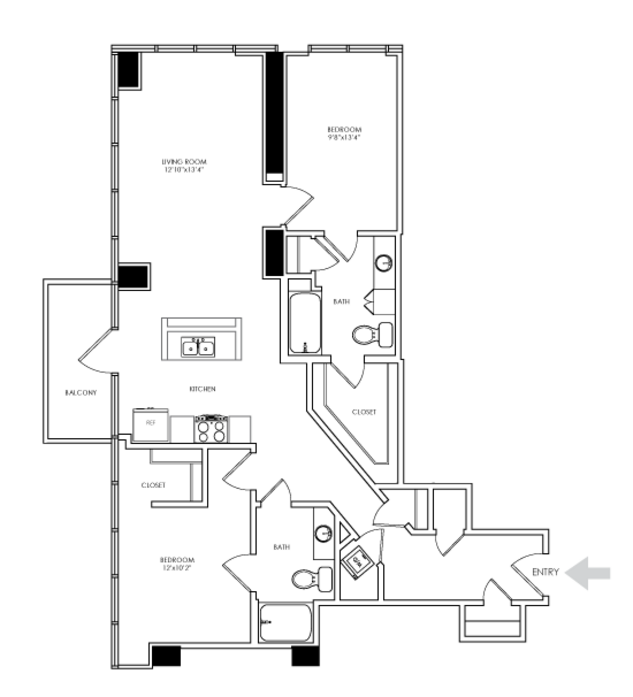 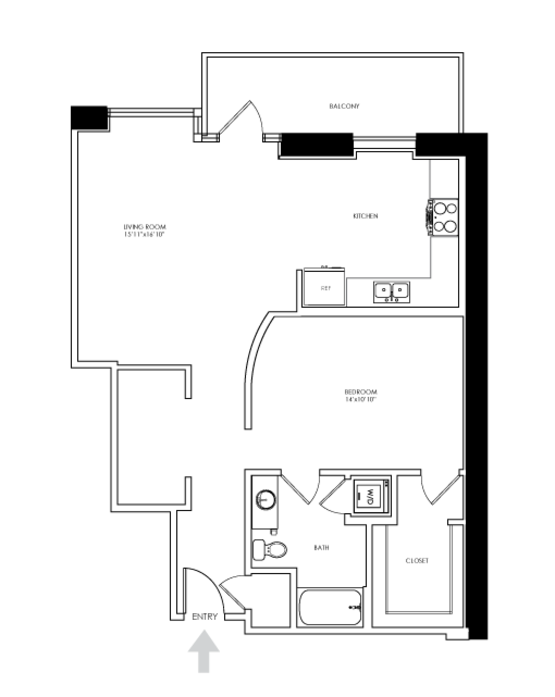 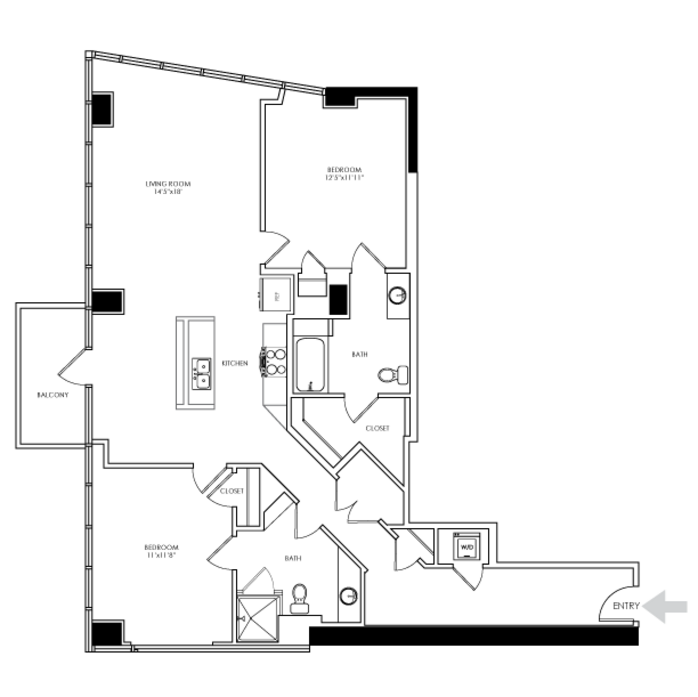 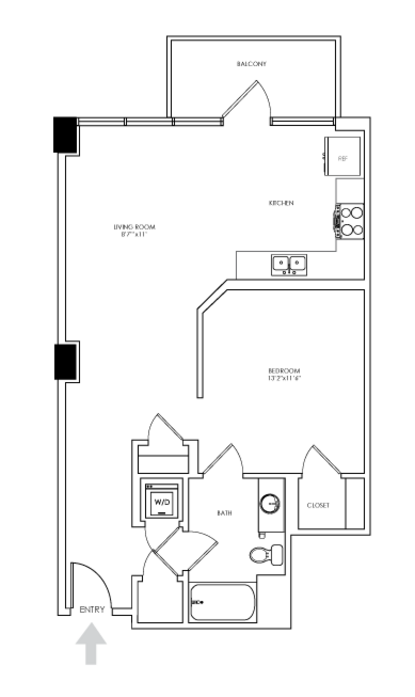 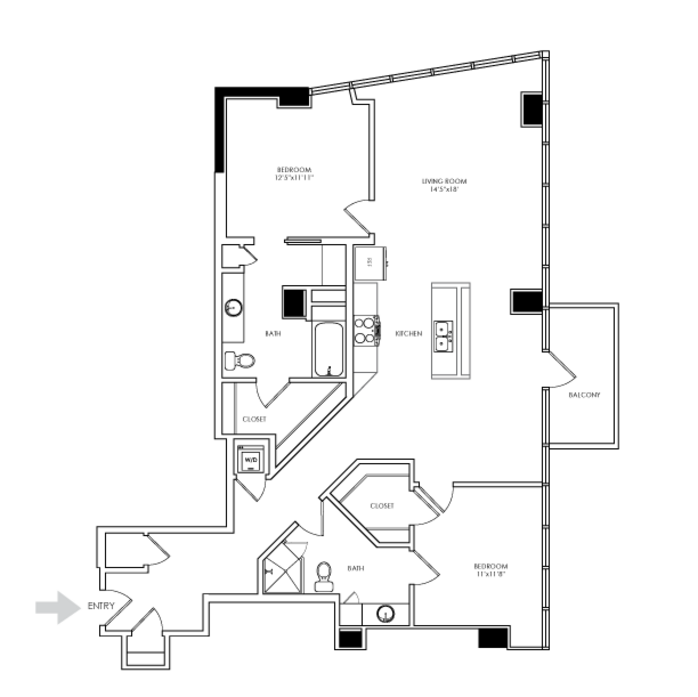 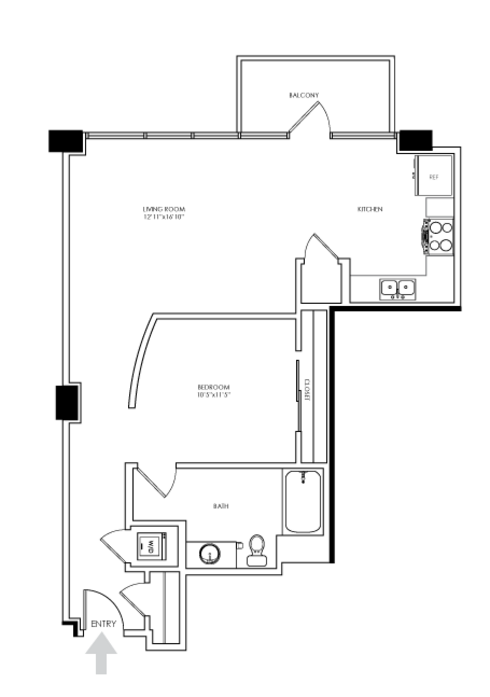 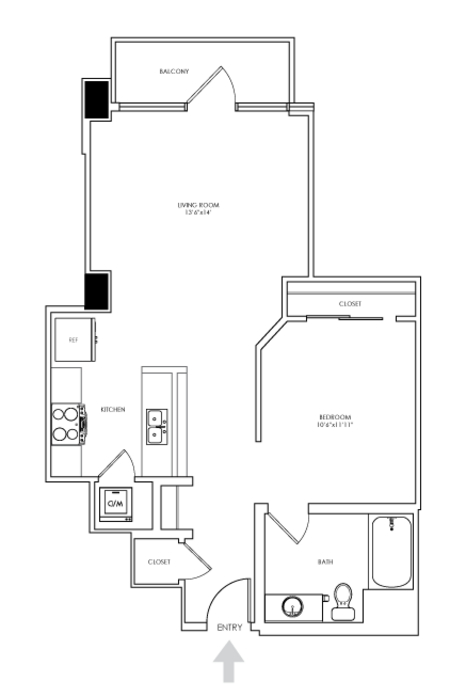 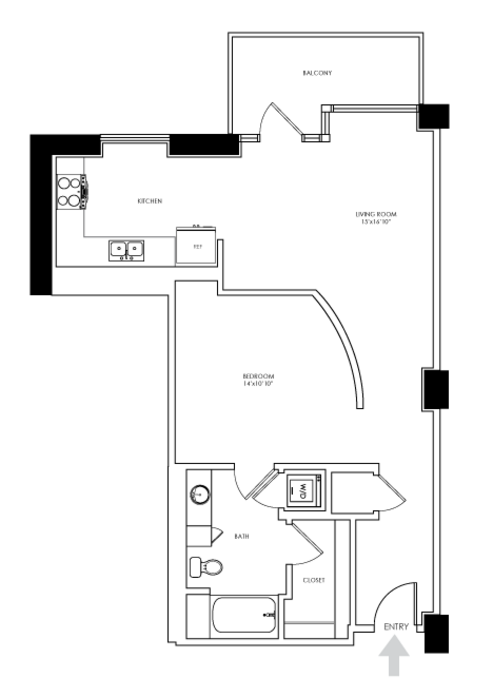 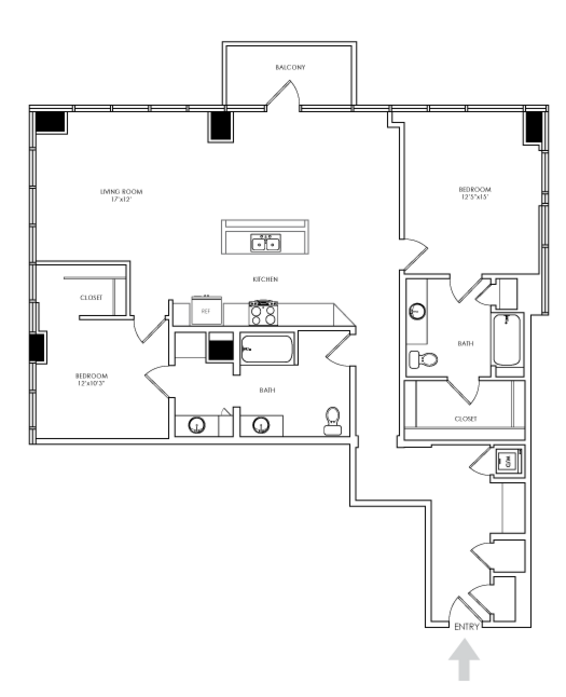 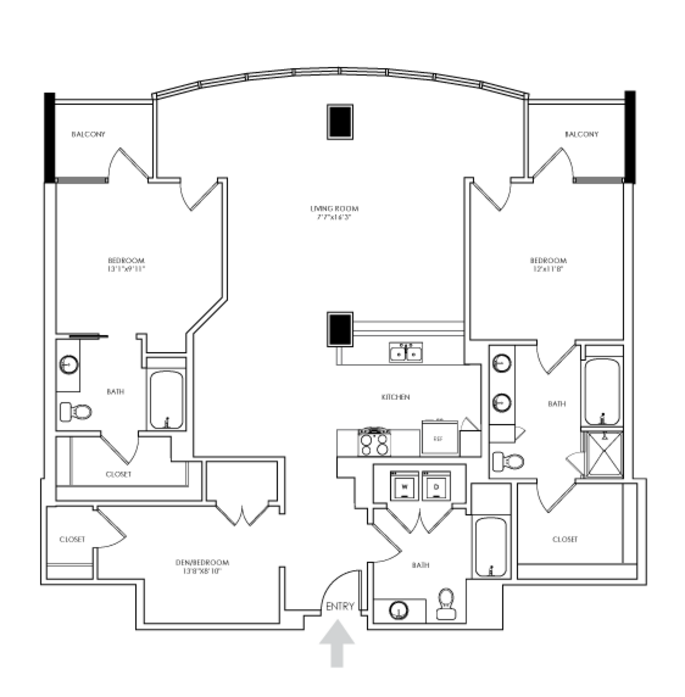 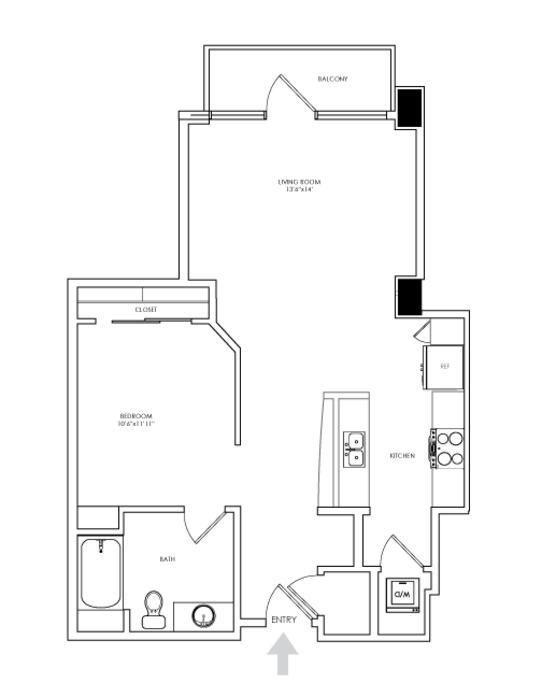 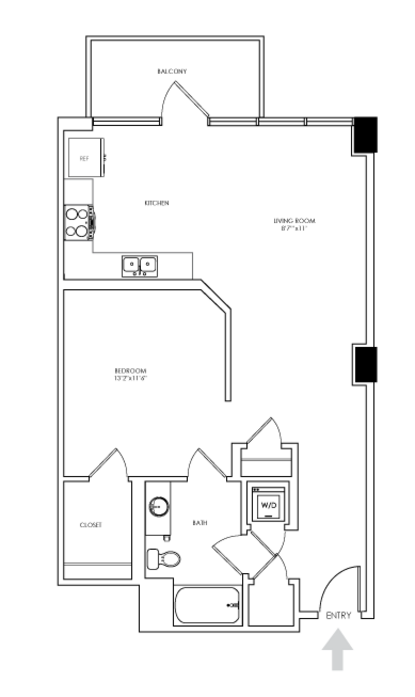 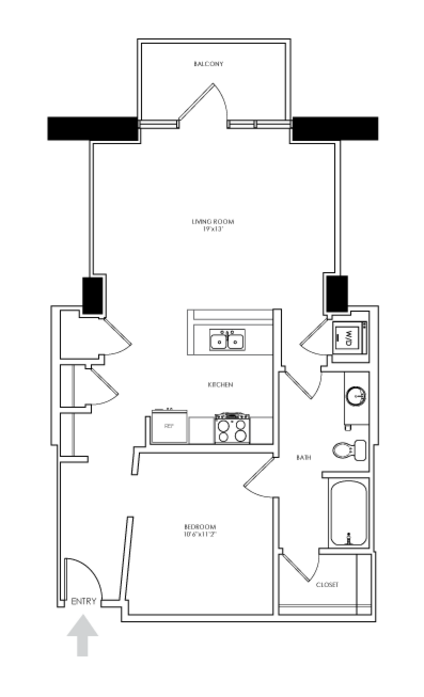 Select homes also feature a dual-sink master bath, private balcony, or large walk-in closet. 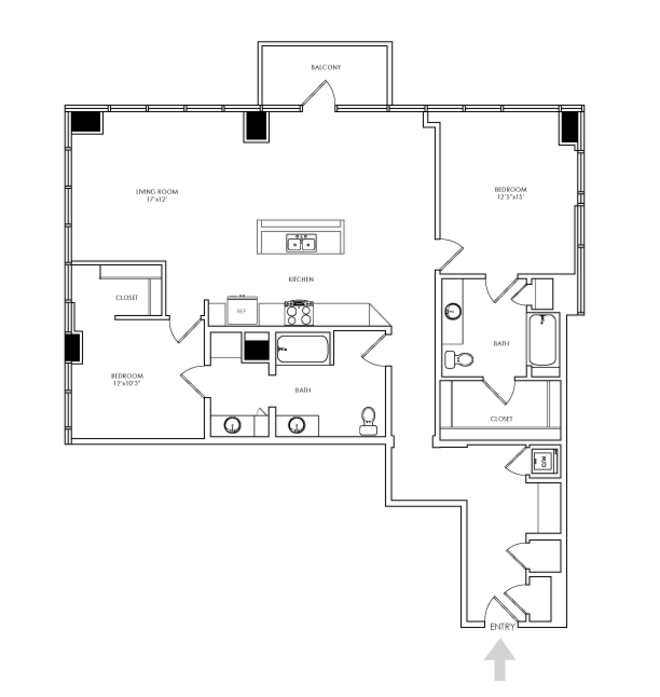 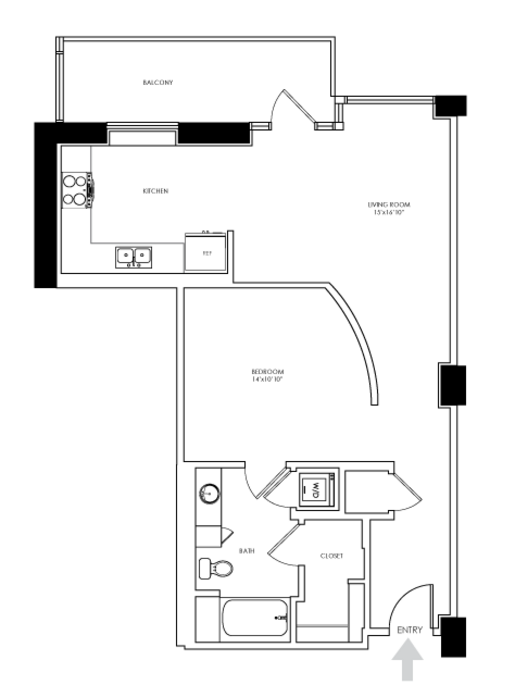 Check out our available one, two and three bedroom homes.